Our eggbutt snaffles are perfect for horses who are a little sensitive in the mouth as the cylindrical cheek pieces are designed to keep the bit more central in the mouth, remain still and prevent rubbing. Finding the right snaffle bit for your horse, one that offers superior control, as well as maximum comfort, is essential, Harry Hall have a range of carefully curated collection of eggbutt snaffles which means you’re sure to find the ideal one for your horse. The Cottage Craft brand is well known for everyday essentials and this includes eggbutt snaffles - we have a wide selection of sizes available that will fit ponies and young horses through to sports horses and shire horses and styles that will be sure to suit your horse. 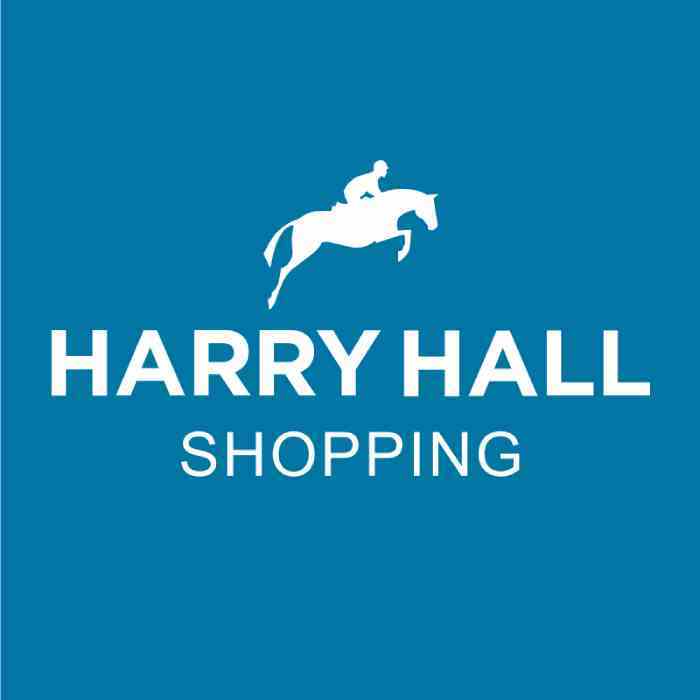 In the Harry Hall shop you can find accessories to accompany your snaffle including martingales, bridles, reins and browbands. Eggbutt snaffle bits are ideal for starting young horses or for those who are sensitive in the mouth. In the Harry Hall One Club you can save up to 30% off all snaffle bits for your horse and with next day delivery (if ordered before 2pm on a Thursday) it is easy to try different bits if you think your horse needs a different sort of support.